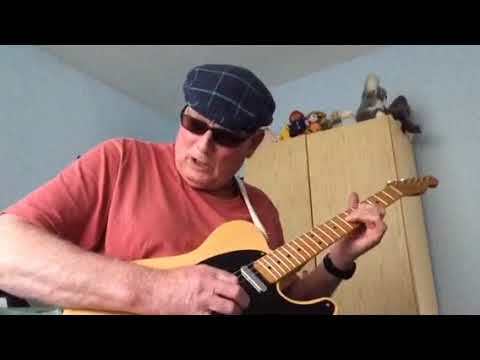 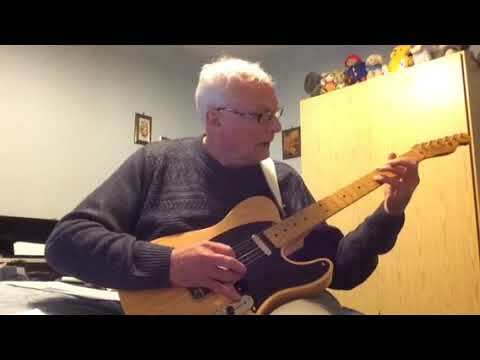 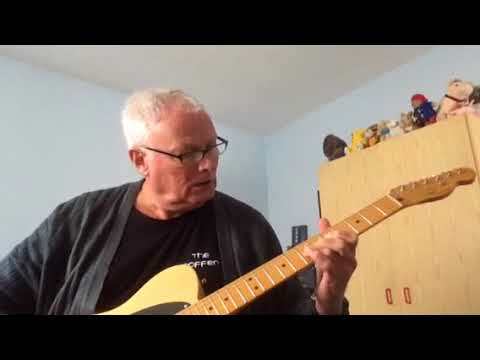 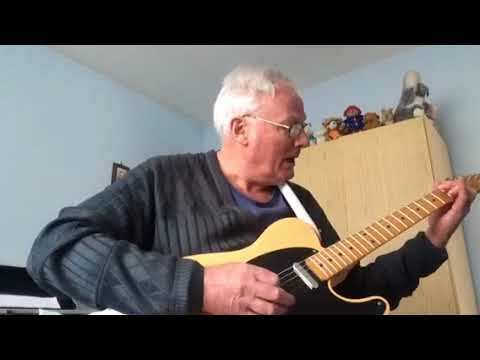 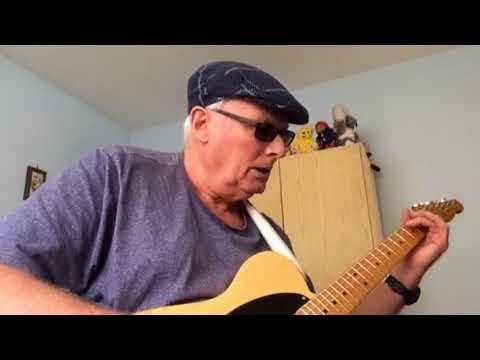 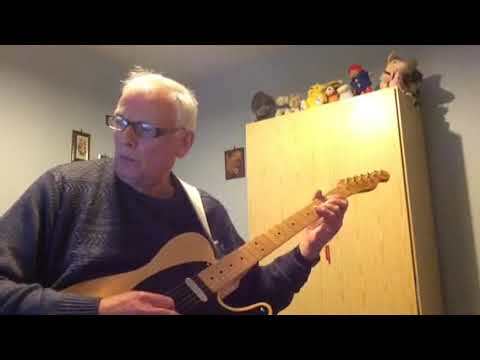 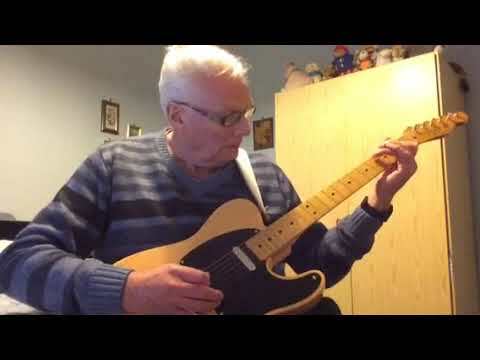 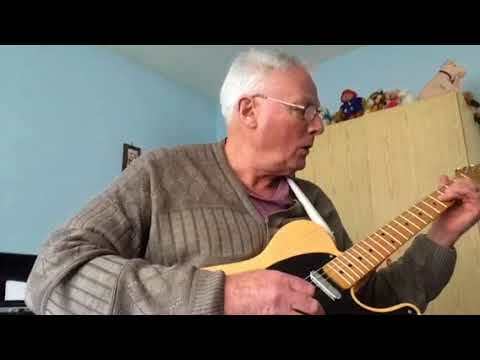 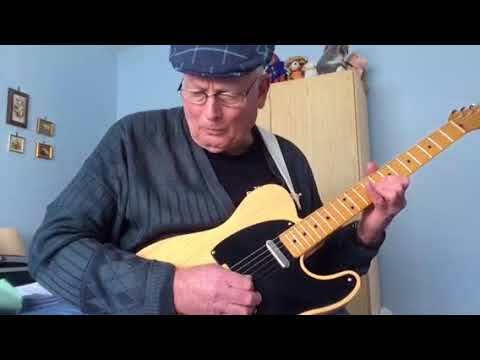 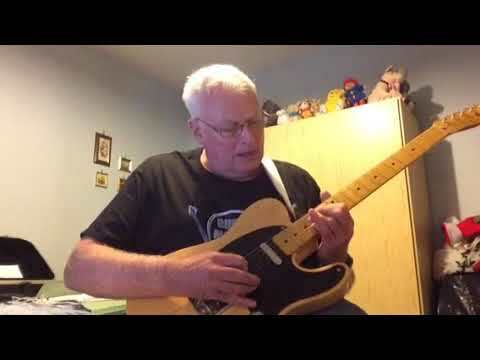 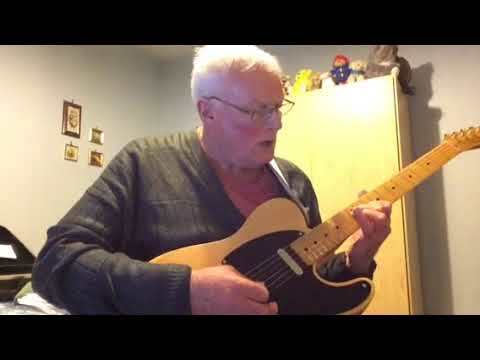 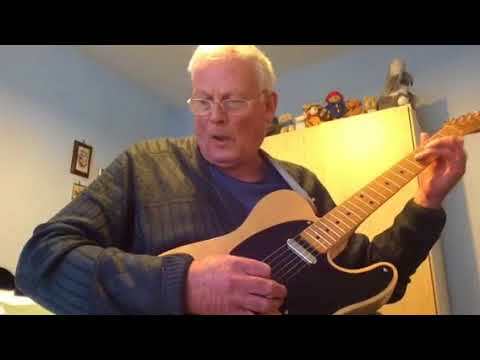 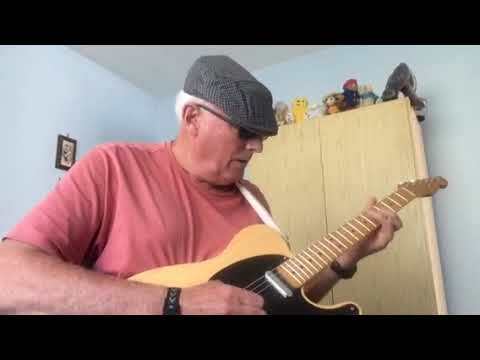 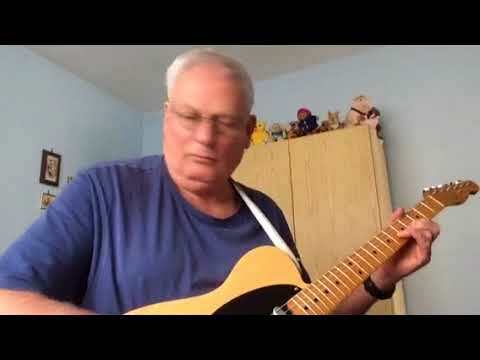 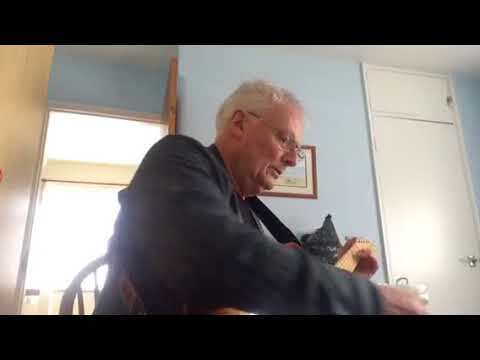 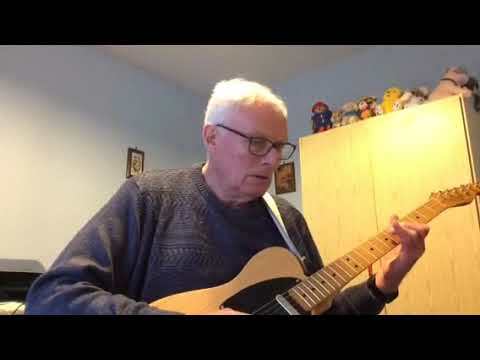 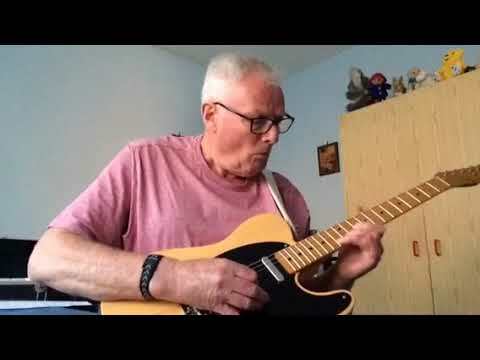 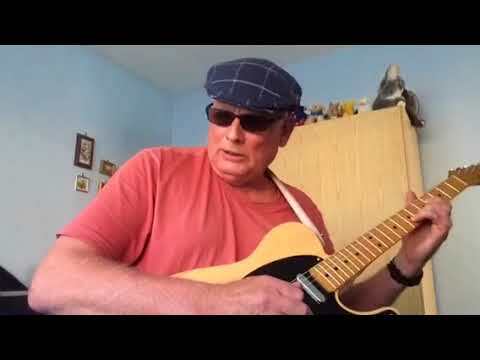 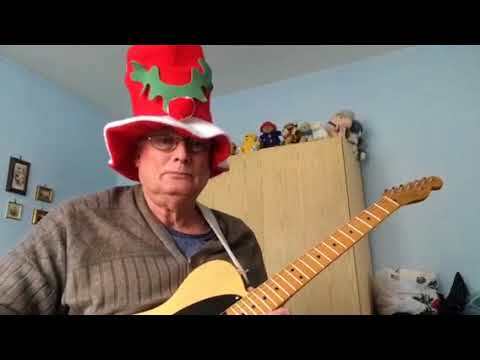 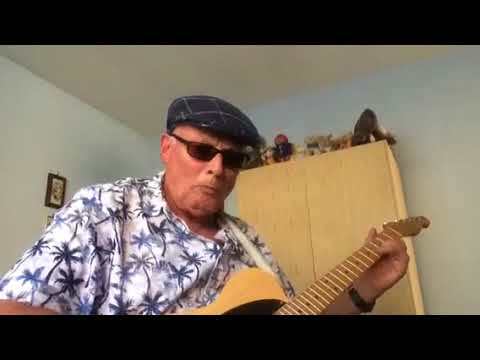 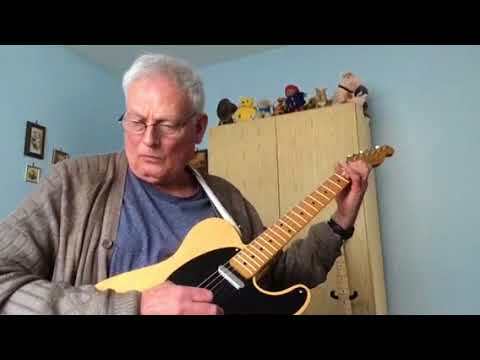 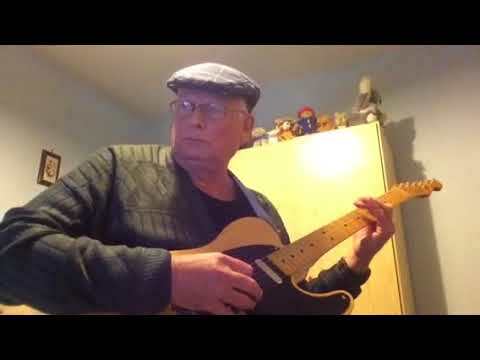 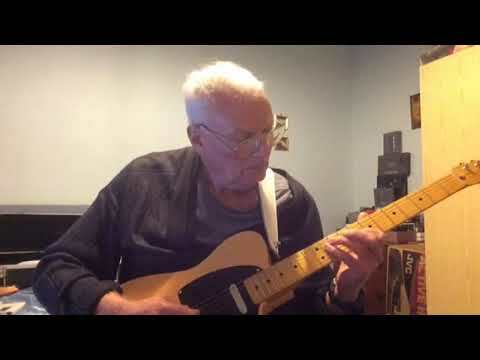 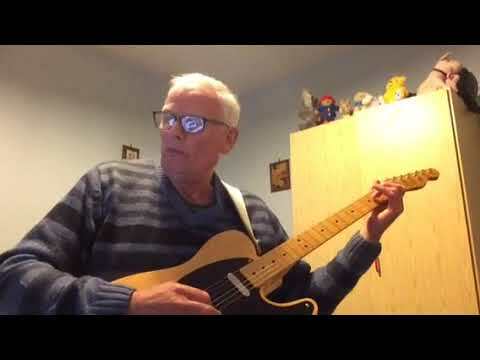 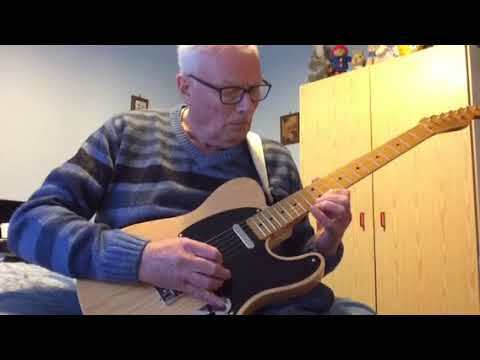 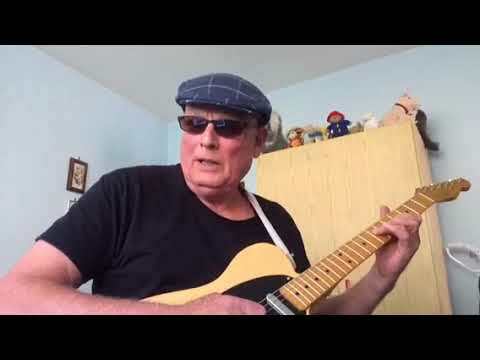 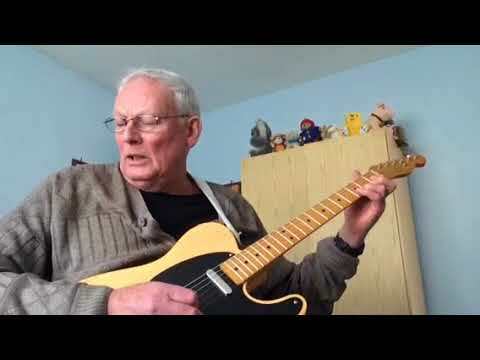 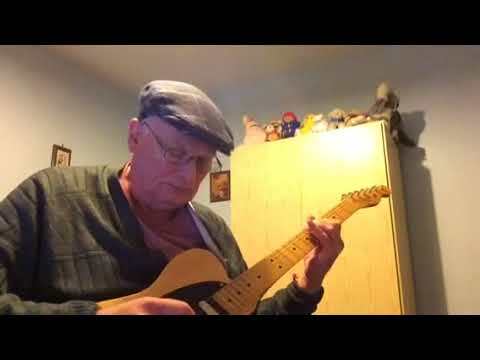 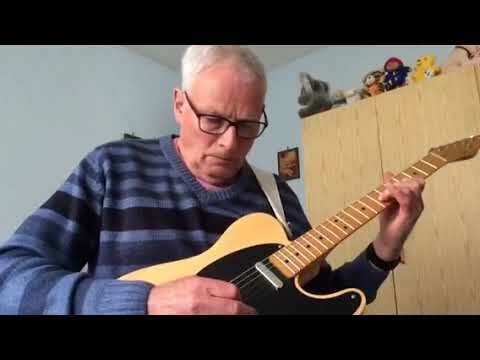 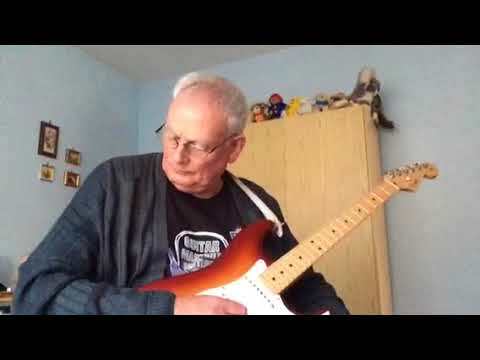 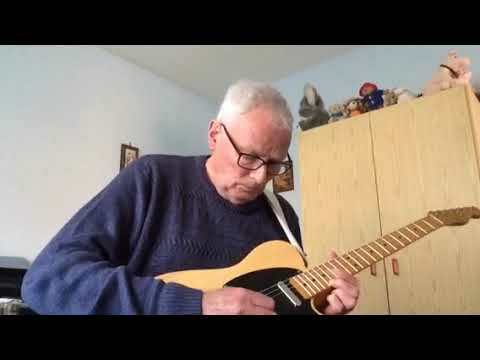 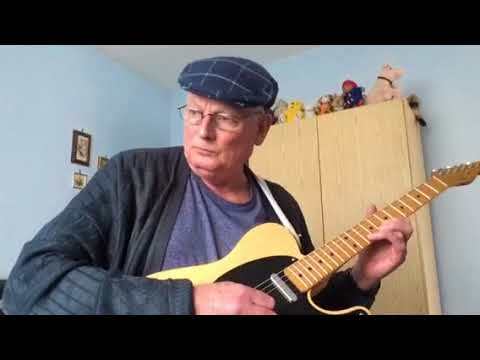 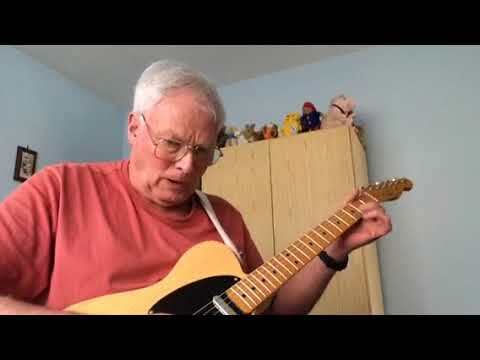 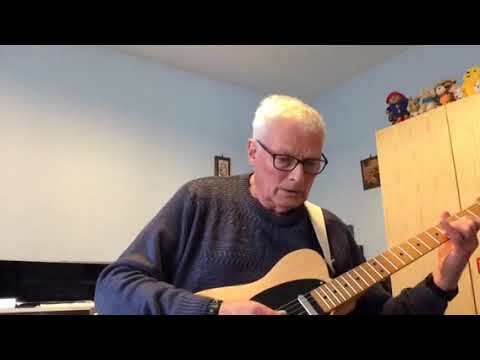 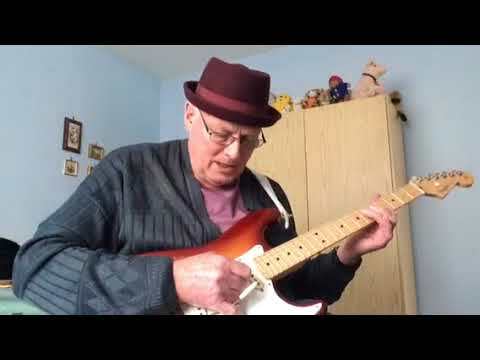 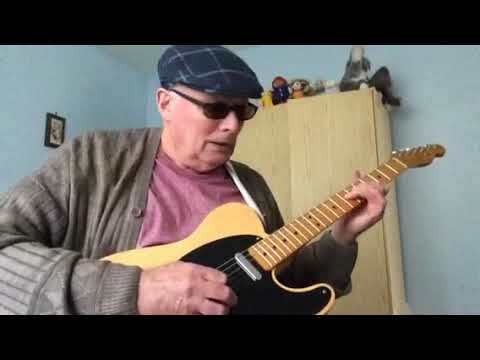 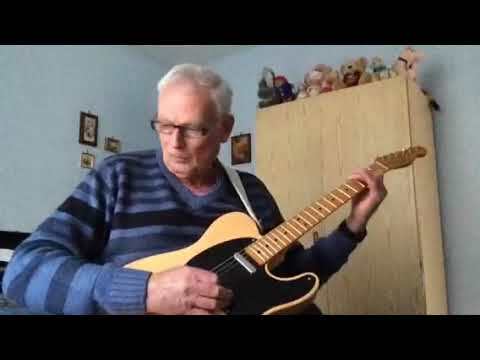 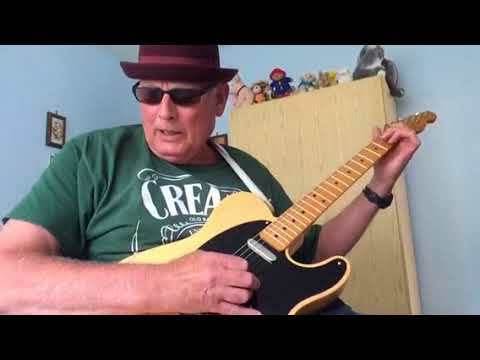 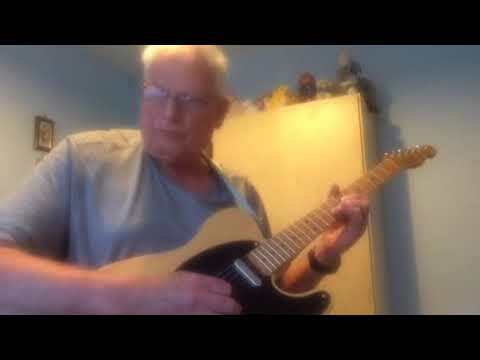 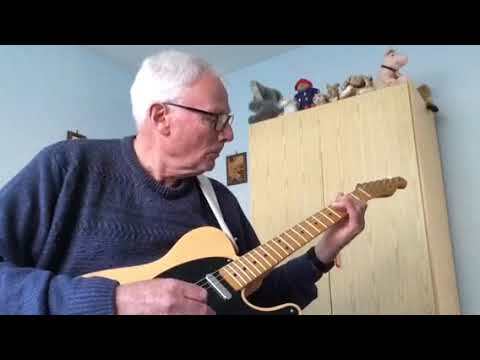 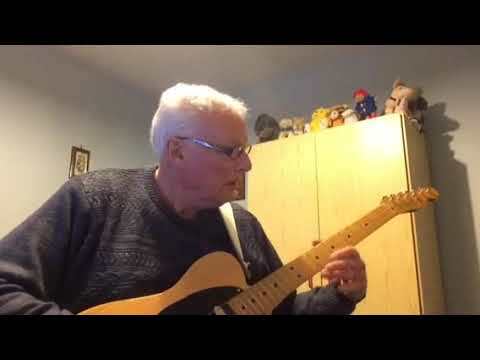 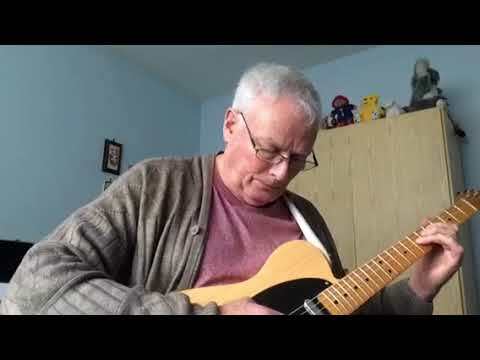 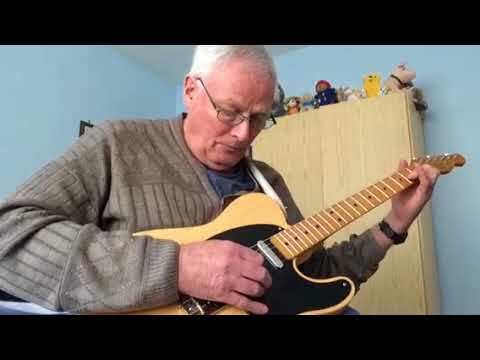 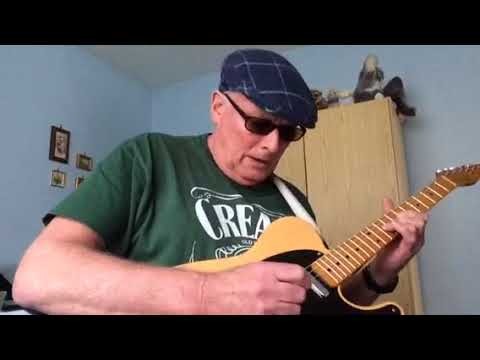 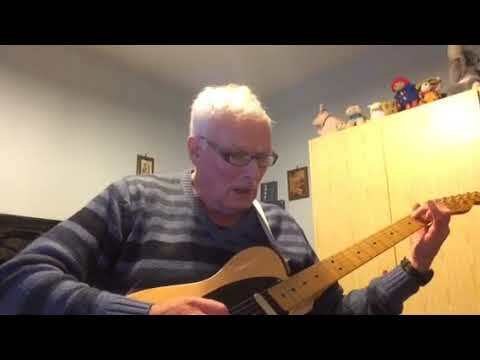 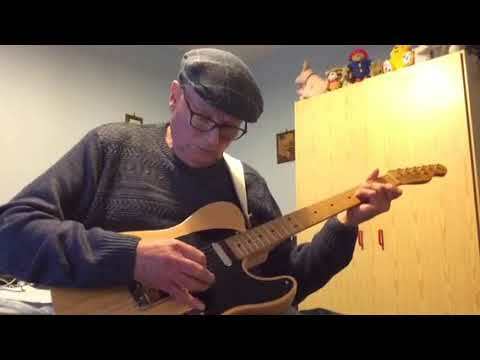 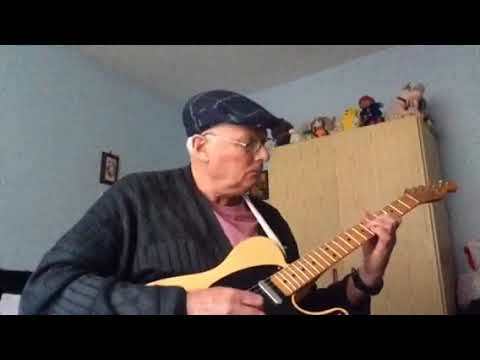 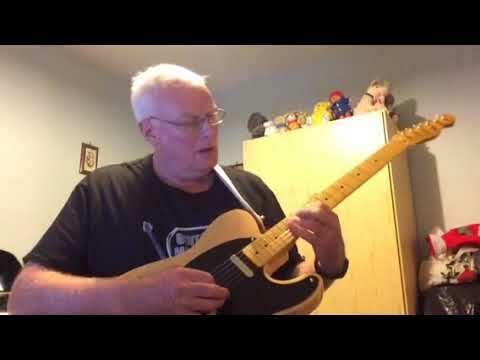 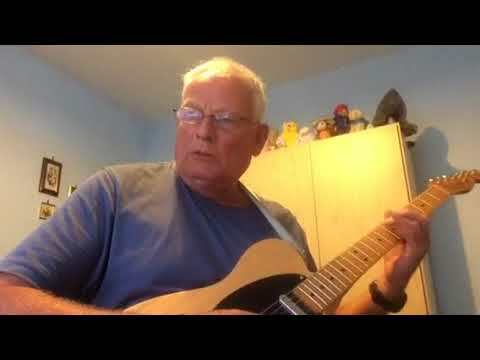 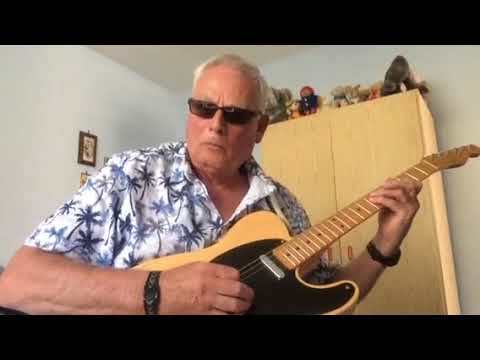 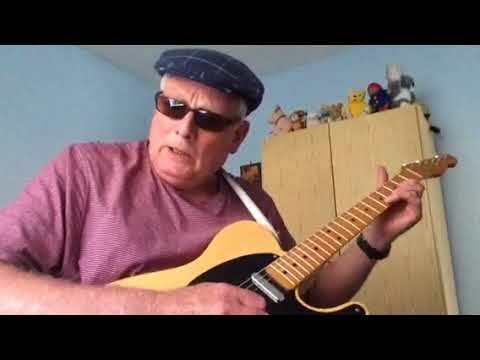 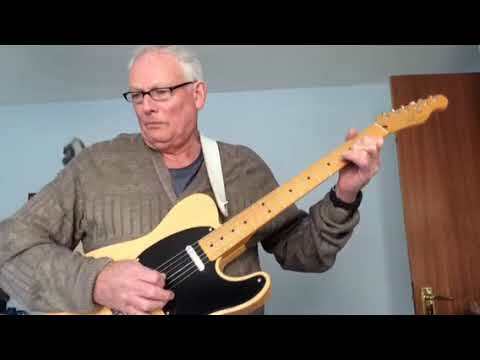 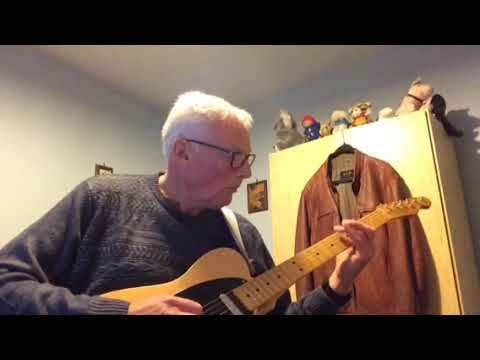 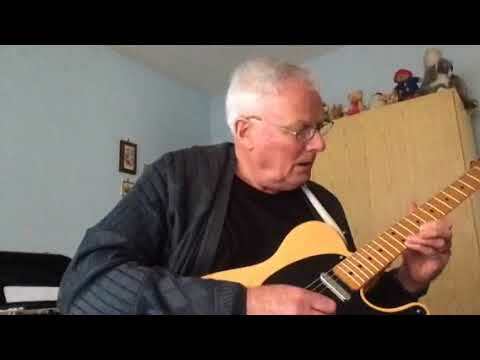 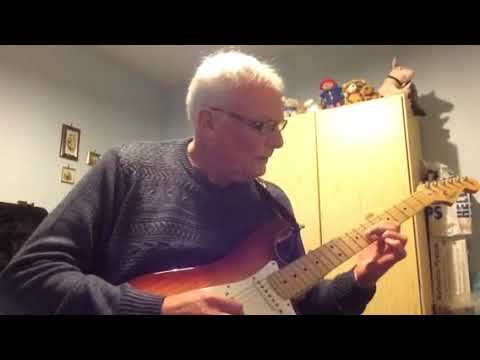 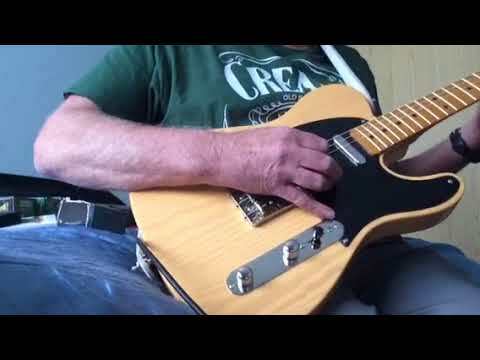 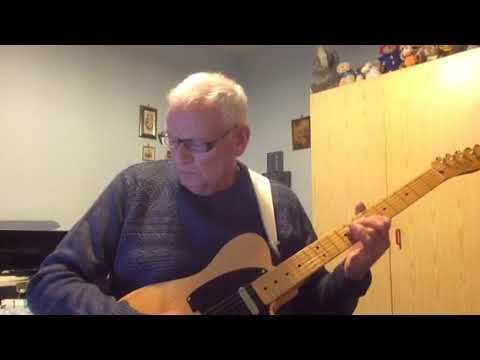 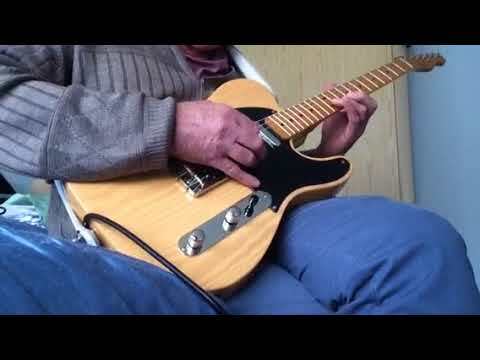 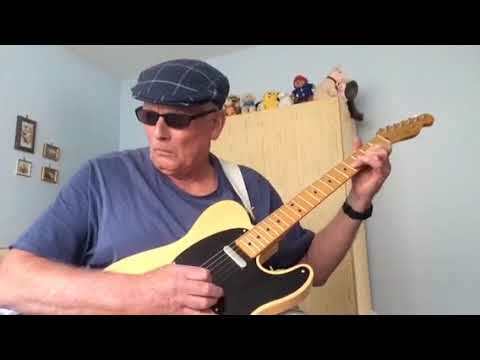 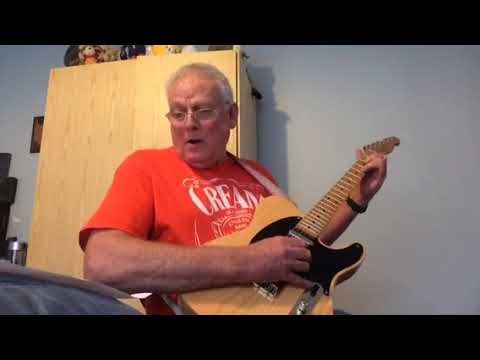 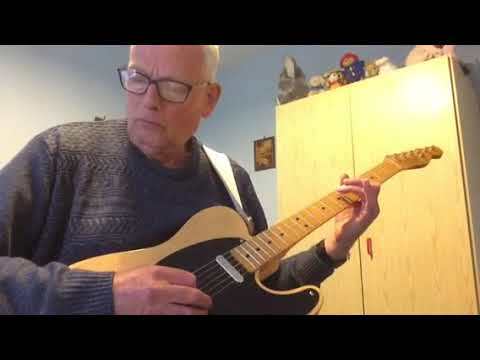 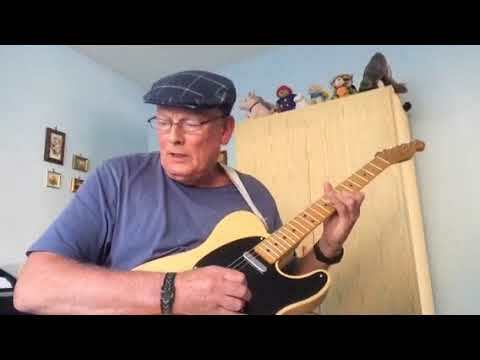 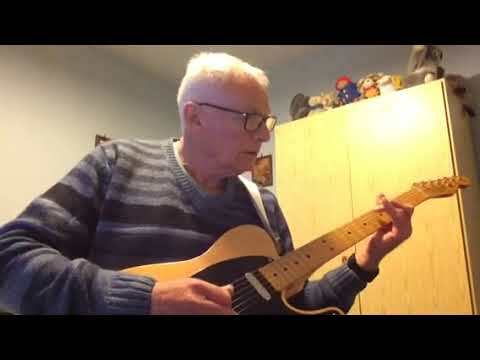 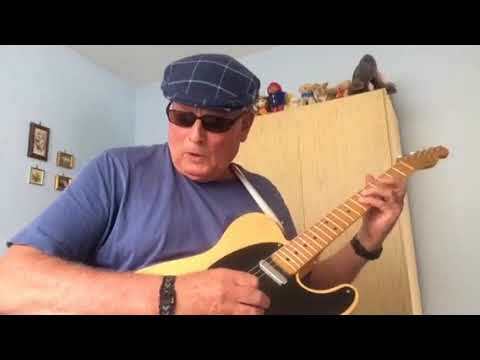 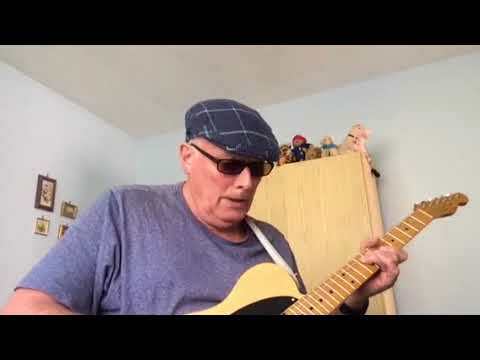 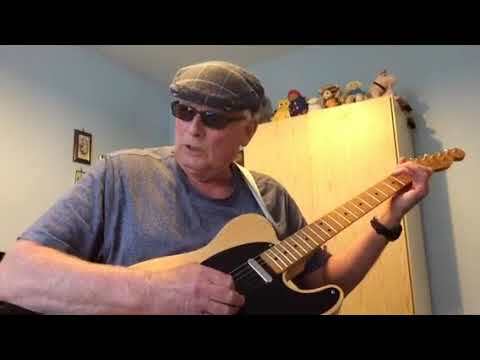 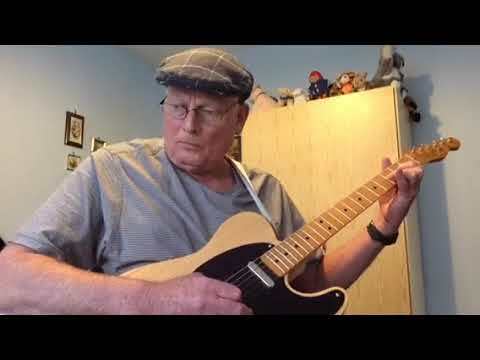 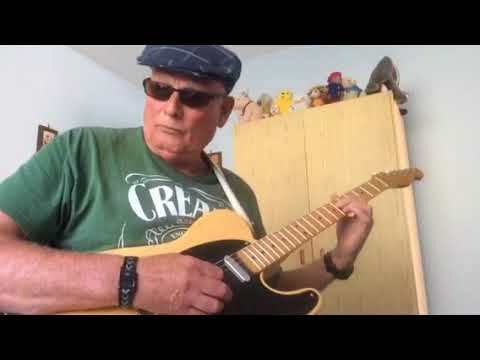 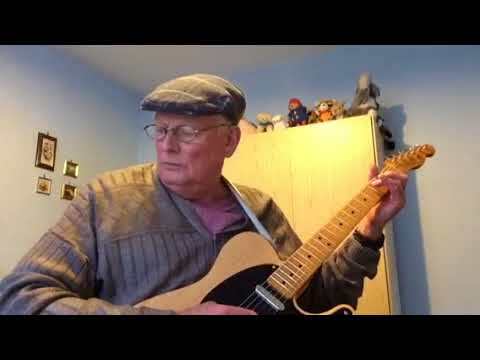 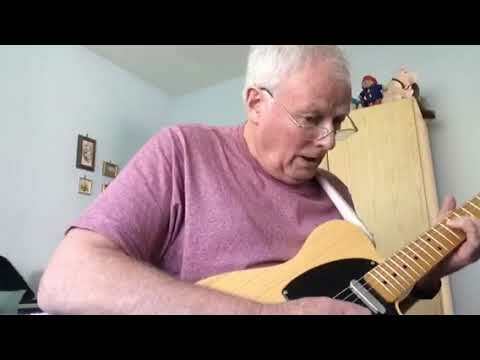 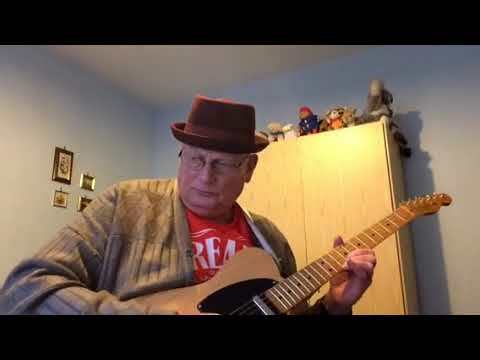 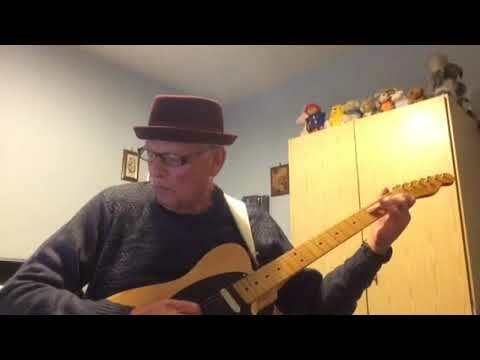 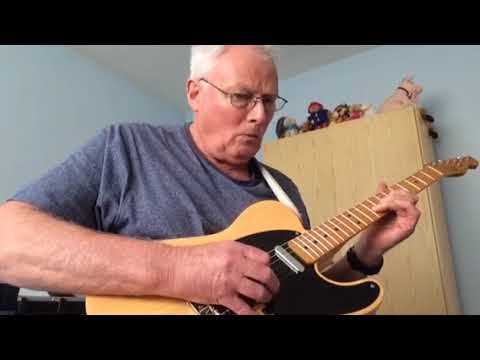 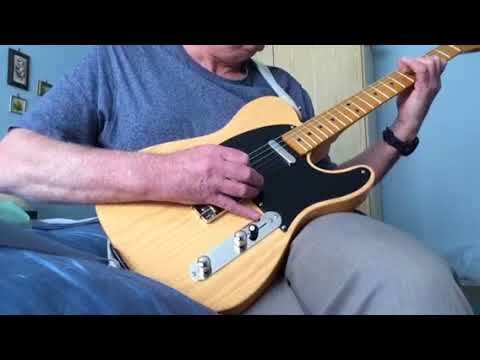 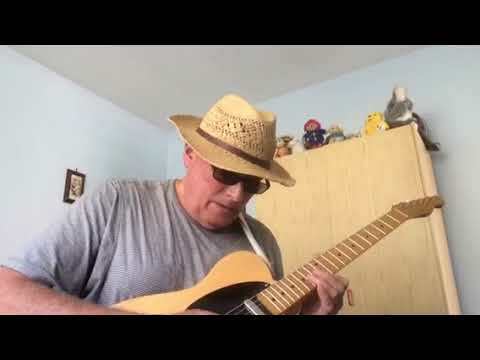 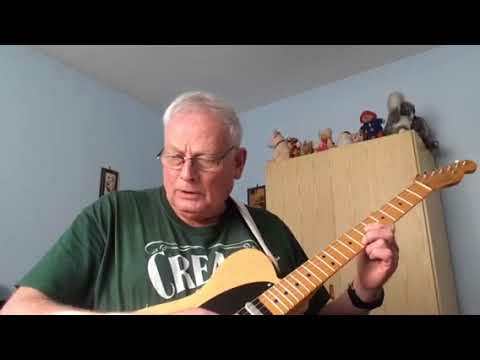 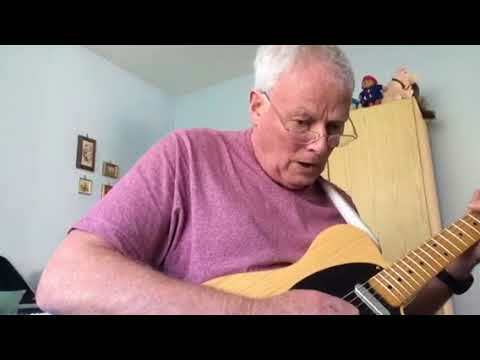 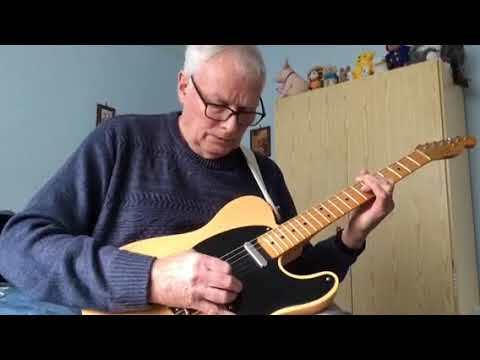 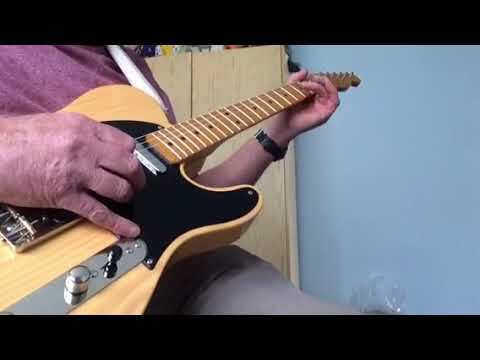 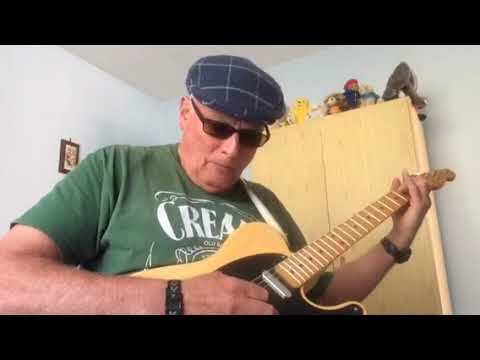 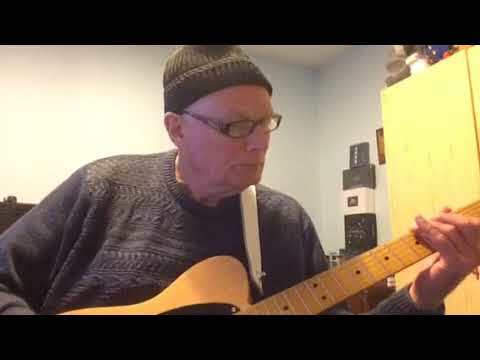 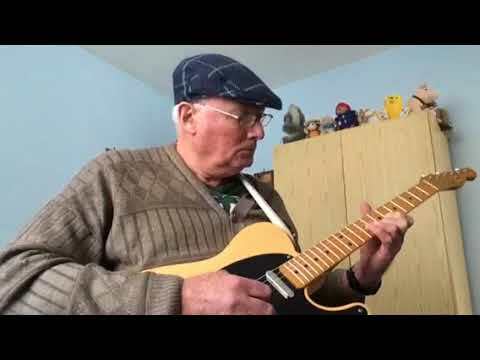 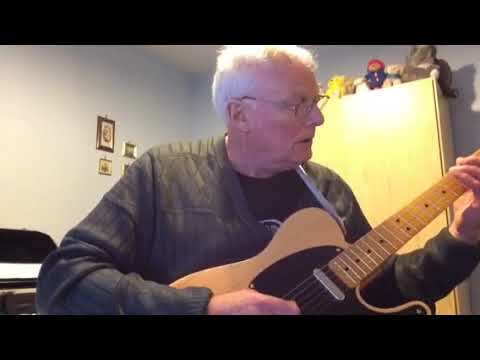 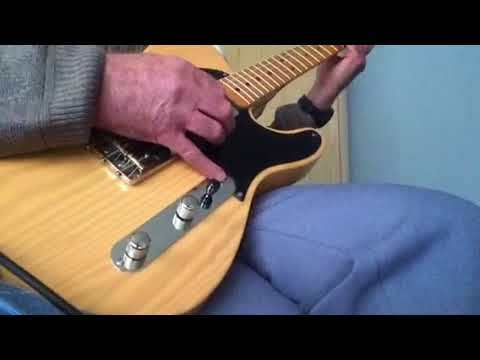 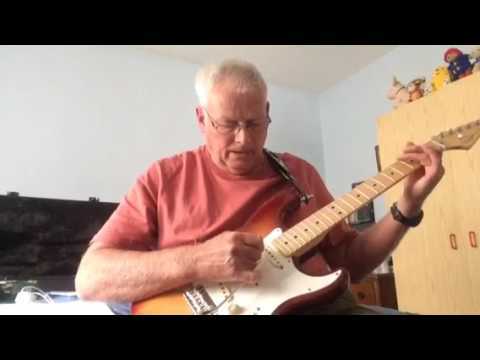 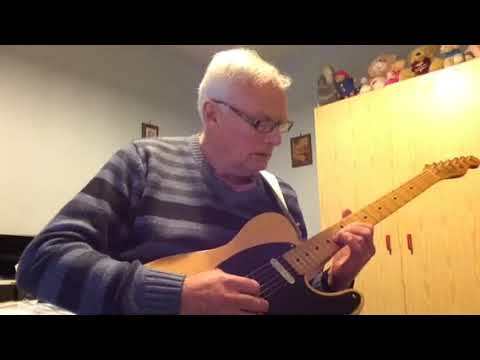 Pat Beaumont - Guitar - This is one of my favourite tunes by The Shadows. 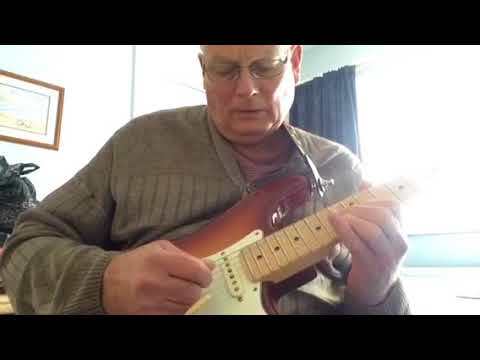 Influences Albert King, David Monk, B.B. 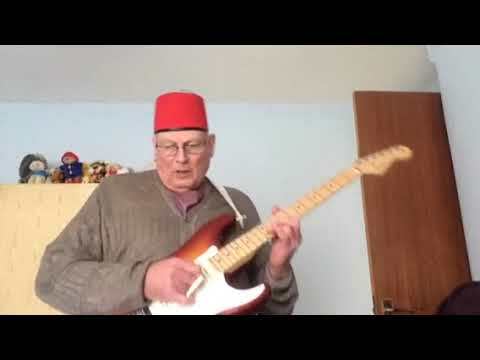 King, Miley Cyrus, 1930s British Dance Bands, Steve Reynolds, Buddy Guy, David Gilmour, Pink Floyd, Roy Buchanan , Scott Walker, Dean Martin, Del Shannon, Don Rich, Hank Marvin, Eric Clapton, Carlos Santana, Benny Goodman, Billy Fury, Buck Owens, Merle Haggard, Jimi Hendrix, Jonny Young Four, The Four Tops, Cream, Percy Sledge.